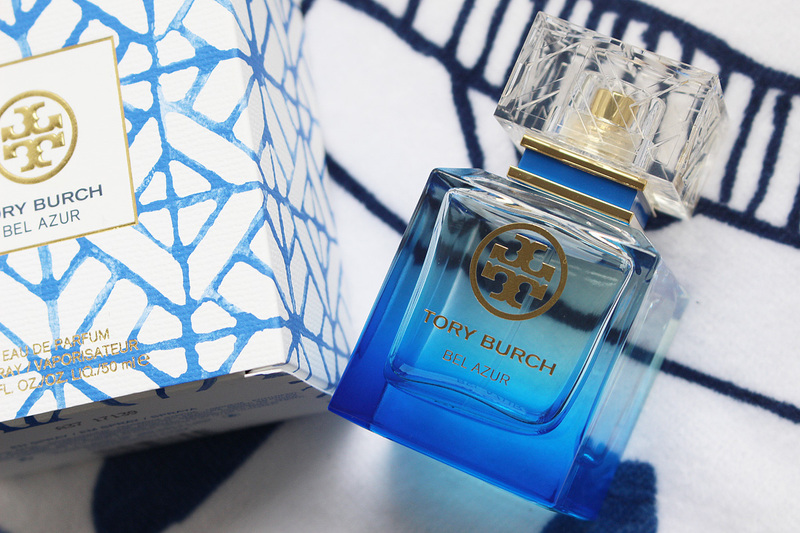 With Summer just around the corner, I am loving fresher, more citrusy scents and I have been obsessed with Bel Azur by Tory Burch*(£73.00). 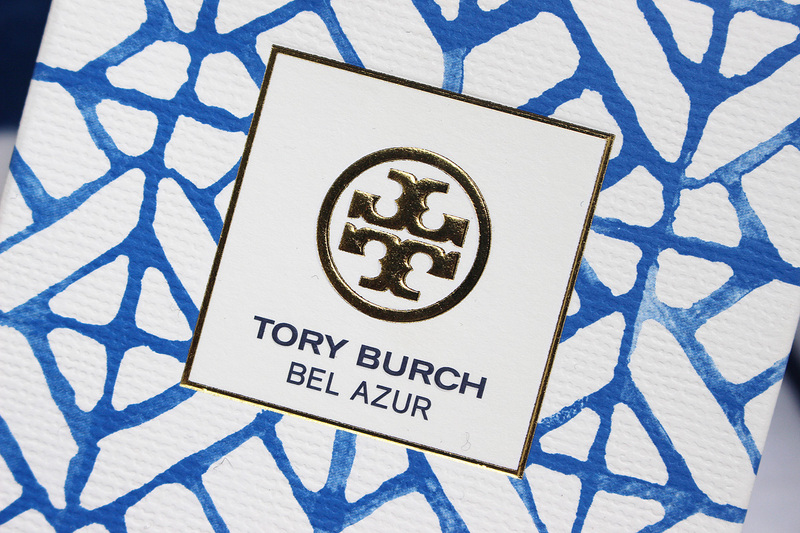 Inspired by the French Riviera, Bel Azur captures three of Tory`s greatest inspirations - travel, the sea and the colour blue. Even the packaging screams summer by the sea. From the box it comes in, to the smallest details of the bottle, it's just gorgeous! I adore the blue ombre and the touches of gold together. The fragrance itself is a combination of refreshing Bergamot, Mandarin & Lemon, beautiful floral notes of Neroli, Pink Peppercorn and Peony, finished with an earthy base of Patchouli, Vetiver and Cedarwood Oil. The scent lasts on me really well and settles beautifully on my skin. 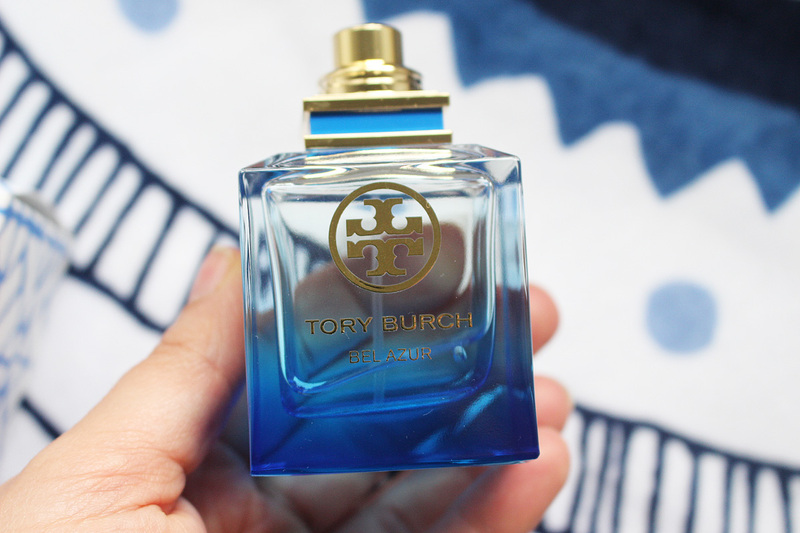 What comes to my mind when I think of this fragrance is a seaside holiday in France (which was my first holiday abroad), exactly what Tory wanted to achieve. I am really looking forward to wearing Bel Azur this Summer and I am taking it to France with me and I have a feeling it will make the scent even more special. 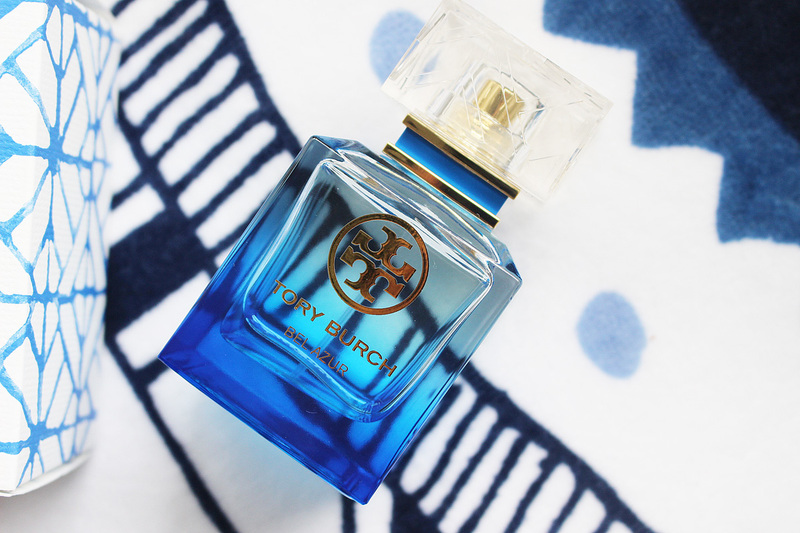 Overall, it's a stunning fragrance and perfect for the Summer. And it would make a wonderful gift! Available from Debenhams, HouseOfFraser, Sephora and other stockists.